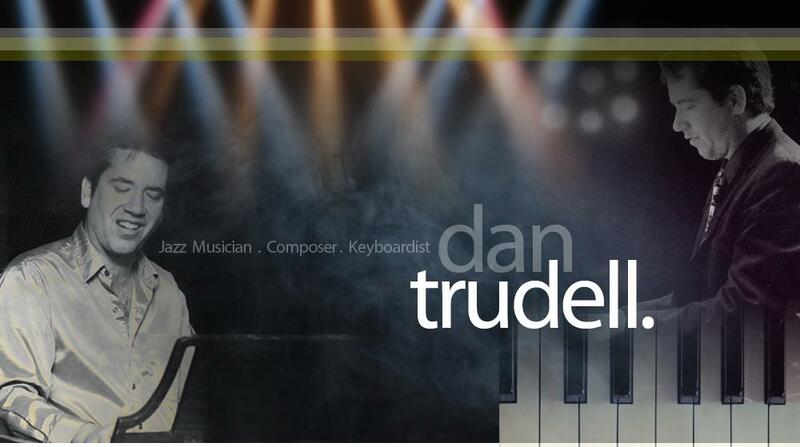 Trudell had a very specific purpose in choosing the title Dan Trudell Plays The Piano for his expansive and rollicking new album. Known primarily for his Hammond B-3 work in other bands he's led - including the Dan Trudell Organ Trio and the B-3 Bombers (which stars legendary funk drummer Clyde Stubblefield). Trudell felt the time was ripe for a return to the 88s. "So many people pigeonhole me as an organ player," says Trudell, a veteran of jazz scenes in both Chicago and Milwaukee, "that I wanted to remind them I'm also a pianist." And the leader of a sterling trio, too: the album stars the versatile veteran drummer Matt Wilson (he and Trudell have been friends for more than 25 years) and prodigious young bassist Joe Sanders, who regularly anchors a trio led by pianist Gerald Clayton. "WDCB Night at The Jazz Showcase"